I’m notoriously bad for listening to the same 6 songs until I’m completely sick of them (I don’t even have the grace to play a whole album), so as I got back into Spotify I decided it was time to use it for something other than ambient D&D playlists. 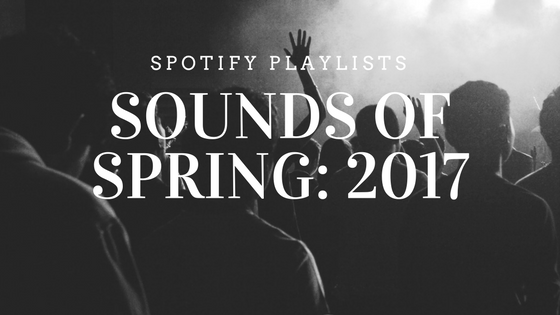 With that in mind, it was time to create a seasonally-themed playlist including all the new discoveries and old favourites I’d rediscovered from March – May. There’s about 40 tracks and roughly 3.5hrs of weird-listening in there if you’d like an insight into the stuff I play while writing. Particular interest goes to the title track from Pumarosa’s debut album, Priestess. Definite shower-ballad material; though of course I am very serious and would never dare sing songs I barely know at the top of my lungs.